Dryer Vent Cleaning NJ & New York We Deliver Services In Manhattan, Brooklyn, Staten Island, The Bronx, Queens, NJ, New York, NYC, Long Island. 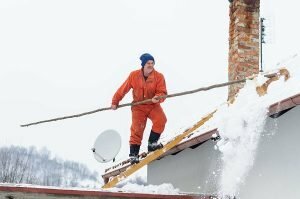 Dryer Vent Cleaning NJ and New York Should you have a clothing dryer, you already understand the vital value of getting regular dryer vent cleaning. These hard-to-reach locations all too easily become a cause of serious problems in businesses and homes. Our company offers fast, reliable support conducting dryer duct and vent cleaning. Phone us to get assistance through calling (917) 960-2272 today! First, contemplate this crucial reality: a duct assists dryer fumes in leaving a laundry room or building without filling the inside with oppressive heat. Very hot air at times goes through this channel. It inevitably takes along little particles of lint (i.e. loose strands of cloth from clothes). As the air blows through the air duct, the heavier lint particles generally remains behind. As time passes, a dryer vent (and also the duct itself) will build up this potentially combustible debris. Next, congested tumbler dryer ducts pose a significant fire threat. Whether you run a laundry mat, maintain a linen service, run an apartment building laundry room or use one clothes drying equipment in your own home, you must make certain dryer duct cleaning happens regularly. This approach removes virtually any lint which may have become trapped in this spot. The U.S. government’s FEMA agency suggests cleaning the dryer ductwork yearly as a safety measure. 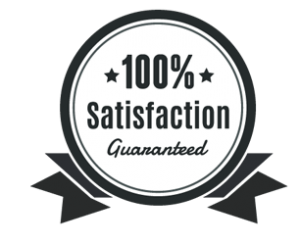 Call our company in any situation in which you’d use the web and check out a search engine for “Dryer Vent Cleaning NJ & New York”. We’ve acquired the specialized equipment necessary to carry out dryer vent cleaning appropriately. Put our experience and excellent technology to work for you! 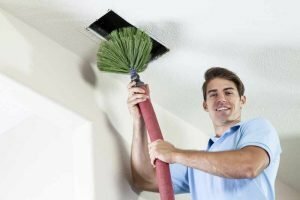 You’ll discover employing a DIY dryer vent cleaning kit or the use of an off-the-shelf dryer vent brush won’t create the same results as our experienced certified duct cleaning services. Remember many builders conduct dryer vent installation in sites with very poor access. These locations carry clothes dryer exhaust out of a building, so they at times prove challenging to access for routine cleaning purposes. 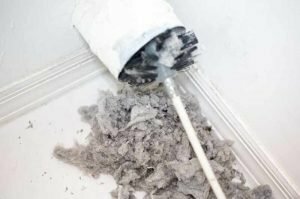 A typical dryer vent cleaning kit or dryer vent brush often will not extend sufficiently deeply via a dryer duct to permit the full elimination of lint and also other debris. (The truth is, in some instances using these tools will push the lint deeper into the duct, increasing clogging issues). Don’t spend several hours on the web trying to find “Dryer Vent Cleaning NJ & New York”. Instead, just rely on our knowledgeable full time dryer vent cleaning service! We give remarkable value to clients.